Cannabis: From Pariah to Prescription assesses the genetics, horticulture, and biochemical processing of cannabis into cannabis-based medicine extracts (CBMEs). 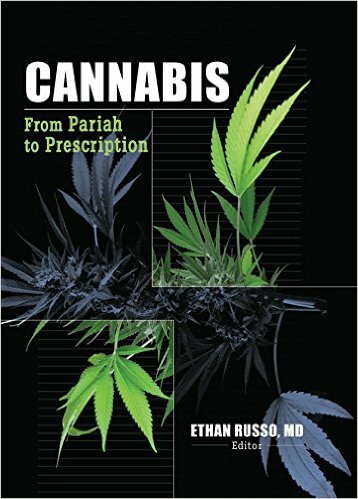 The book describes the important advanced technologies used to cultivate the genetically selected medical-grade cannabis cloned strains in glass houses. This book also discusses new advancements in drug delivery alternatives to traditional smoking, including the Advanced Delivery System (ADS)—a device that allows delivery of premeasured dosages while remaining secure, tamper-proof, and patient specific.